Heineken is the biggest brewer in Europe with the largest international presence, operating in 70 countries throughout more than 250 brands. In Mexico, Heineken has a 20-year tradition. Today, they run six plants and employ more than 16,000 people—producing the broadest portfolio in the market, with 13 brands and over 20 products. A constantly evolving company, Heineken Mexico stays at the forefront with sustainable, high-quality products. However, their contact center—the preferred communication point for most business and consumer customers—relied on manual processes to manage 190,000 outbound calls and 40,000 inbound calls each month. 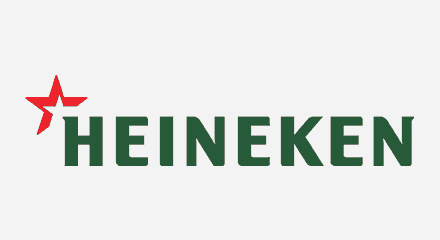 Heineken Mexico was introduced to the Genesys® PureConnect™ platform, and quickly saw how its modules were integrated to create an all-in-one solution—a telling advantage over competitors. Predictive dialer and business process automation were especially seen as crucial tools to optimize the contact center. “Such features, combined in a single platform, made a lot of sense—and that’s what drove our decision,” said Lozano.